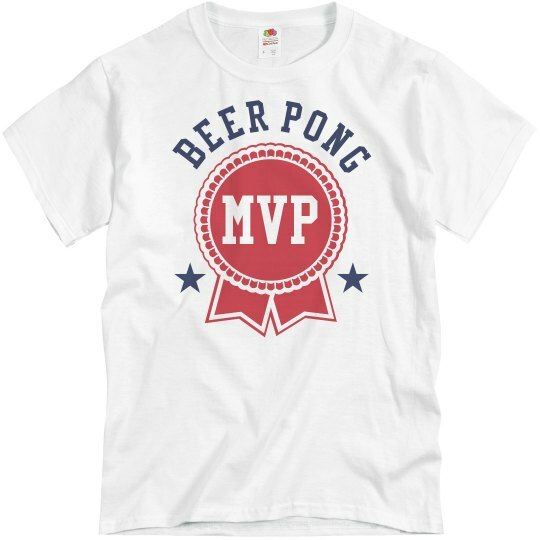 This classic tee will remind all of your pals who the real beer pong champion is this year. 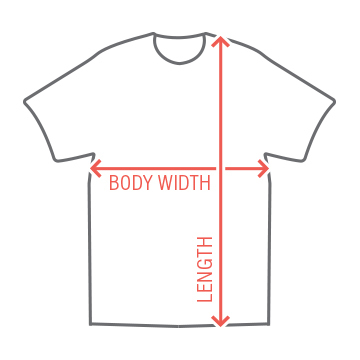 Celebrate your drinking athleticism with this awesome t-shirt. Perfect for a trophy in a beer pong tournament.